CX873/CX872 are going to convert to a HKG-based crew from the SFO-based one. While they will retain the current operating hours (midnight flights,) they will also discontinue using the B747 and start operating on B777. The conversion to the more fuel efficient B777 will ensure a direct flight to HKG, especially during the winter when they face head winds and have to refuel at Taipei or Incheon. New daytime flights CX879 (SFO/HKG) and CX870 (HKG/SFO) will have the SFO-based crew and using the old B747s. The SFO-based crew are trained only on and for the B747, hence their migration to the afternoon flight. SFO’s runway that accommodates the B747 will begin to shut down in the evening. Some, if not all, of the SFO-based crew are hoping to train for the B777 so that they could regain the midnight schedule. I had previously thought that my recent First Class trips with CX873/CX872 would be the last ones using the B747, but now there is hope of still flying them (with the daytime flights) until Cathay Pacific phases out the B747 entirely. 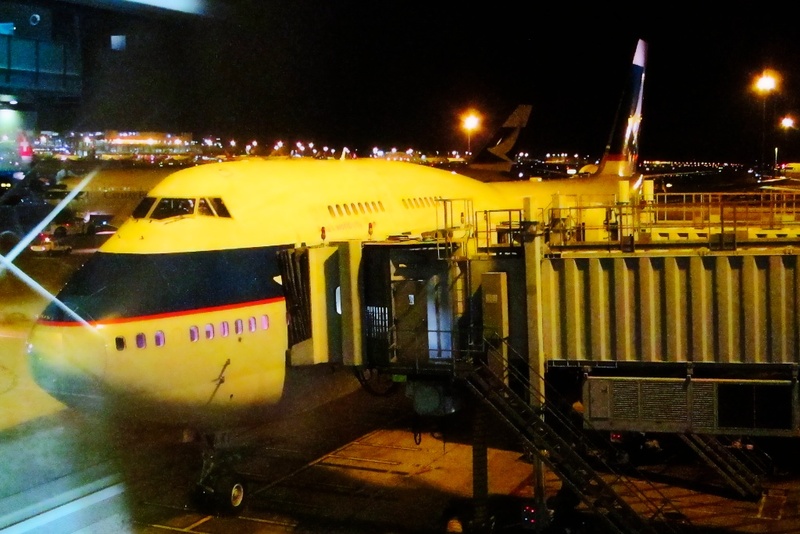 This entry was posted in Aircrafts, Airlines, Blog and tagged airlines, sfo by bloompy. Bookmark the permalink.